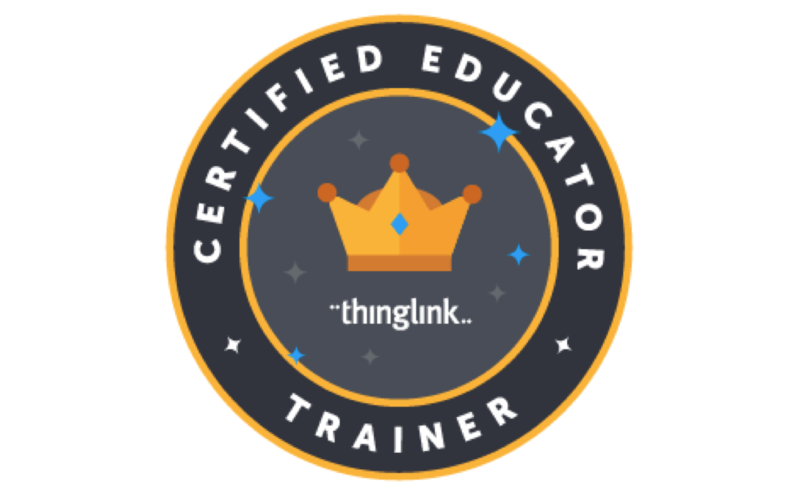 ThingLink Bootcamp is Coming to New Hampshire! 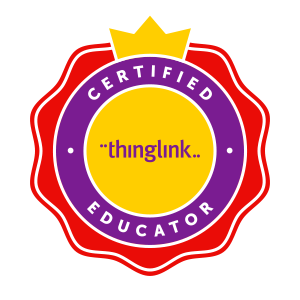 We are pleased to offer our second ThingLink VR Bootcamp in North Sutton, New Hampshire! This event is open to all educators in the area and it will take place on Friday, November 4th, from 8:00 am – 3:00 pm. Many thanks to Laurie Prewandowski at Kearsarge Middle School for reaching out to offer the use of a training space. 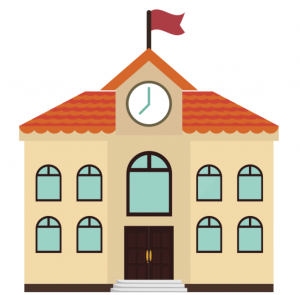 We look forward to being able to work with Laurie and innovative educators in the area.